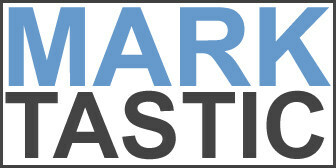 Marktastic » codes | It's not just Mark, it's Marktastic! I am celebrating a birthday today. And I found some Red Box coupon codes that I know I won't use before the end of the year when they expire. So it's my birthday, but you get the gifts. If you use one of the codes, please leave a comment to let everyone else know which ones you used. Codes 7K3GKWX F3MZD2K 2PQBR4V QJWPG4K 5WPLPDC XTN8N35 VFBQ19Q JM8XQF2 Again, if you use one. Leave a comment so others know not to do so. And don't be greedy. Share with the rest of the intrawebs.